If you are a presenter, teacher, or trainer it doesn’t matter how thorough you are or what topic you cover, you will inevitably get questions you don’t want to answer. 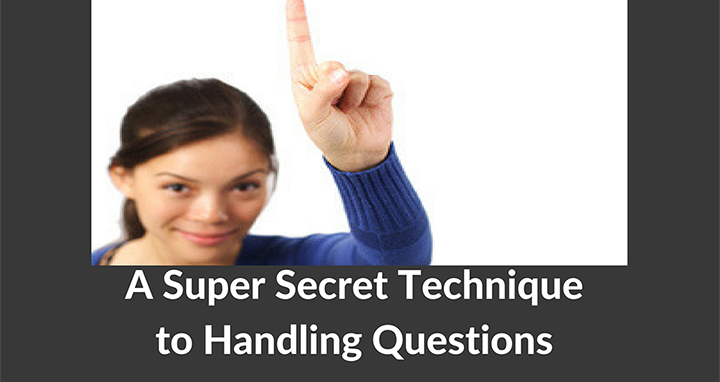 In this blog, I’ll let you in on one of my secrets for handling those types of questions, including how to completely avoid answering them in the first place, all without losing trust or credibility. 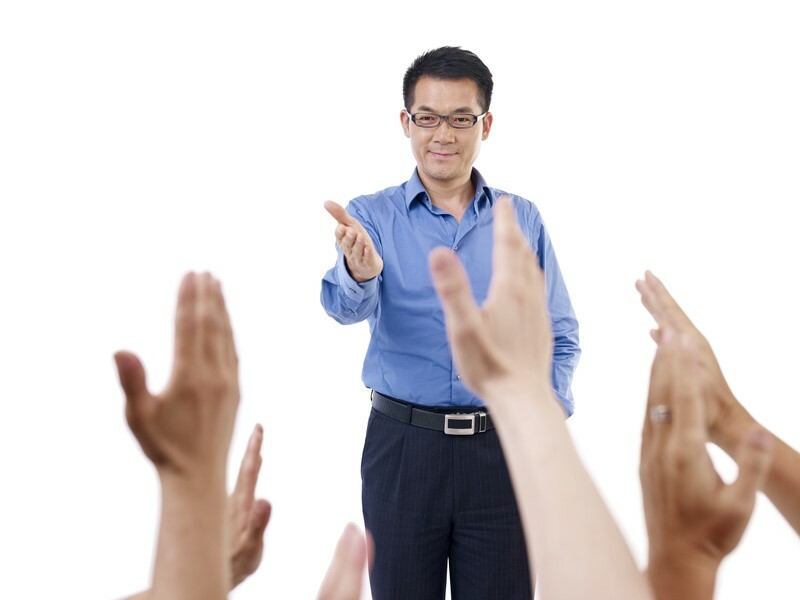 You are standing in front of your audience or classroom and out of the corner of your eye you spot a hand in the air. It’s not completely visible, barely up there, but you notice it nonetheless. You could ignore it and turn away to write on the board, hoping maybe, just maybe, the person will “figure it out” or even better, forget about what they were trying to ask. 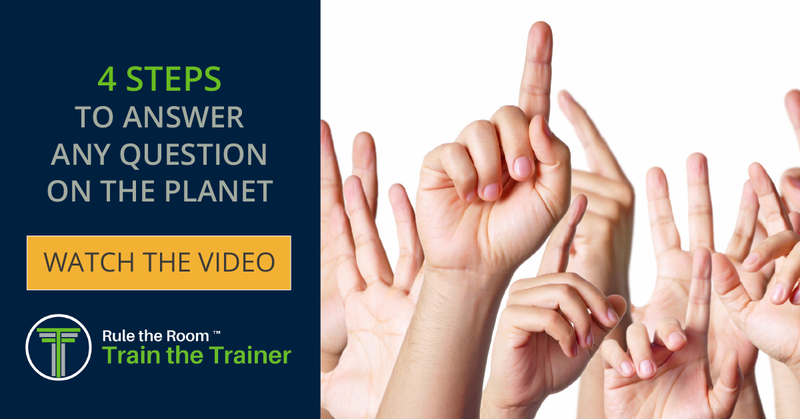 Then, they hit you with the ‘ask-a-question 1-2 punch.’ The hand goes up even higher (you know, like a grade school child eager to give their answer) followed by those words you were hoping to avoid, “I have a question.” You can no longer ignore it. You finally make eye contact and now REAL fear sets in as you wonder if the question will be one you will be able to answer. Suddenly you realize everyone in the room is awaiting your response. What can you do? 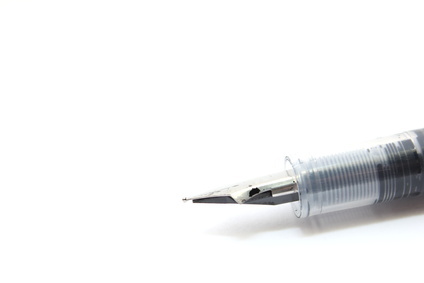 How can you possibly meet the needs of that individual and still maintain your hard earned trust as a content expert? You’re not alone: I’ve been there too…many times over and I’ve got to tell you, there are very few situations a presenter, trainer or teacher can be in that make you feel more alone and panic-stricken than this. Take it out, because you’re going to want to remember this…. First, if you REALLY don’t understand what the question is, you absolutely, positively, must find out. Why? You must find out because no matter what, you need to answer this question. You will show you care about the question, confirm you want and plan to meet that person’s needs, and most importantly, ensure you get the question right so you can provide the right answer. Trust me…everyone will REALLY APPRECIATE this. I’m not a gambling man, but if I were, I would bet the next step most of you would NORMALLY take to answer a question is to ask yourself whether you truly know the answer or not. It’s OK to admit this. Just about every teacher, trainer or presenter in this situation does the same thing. 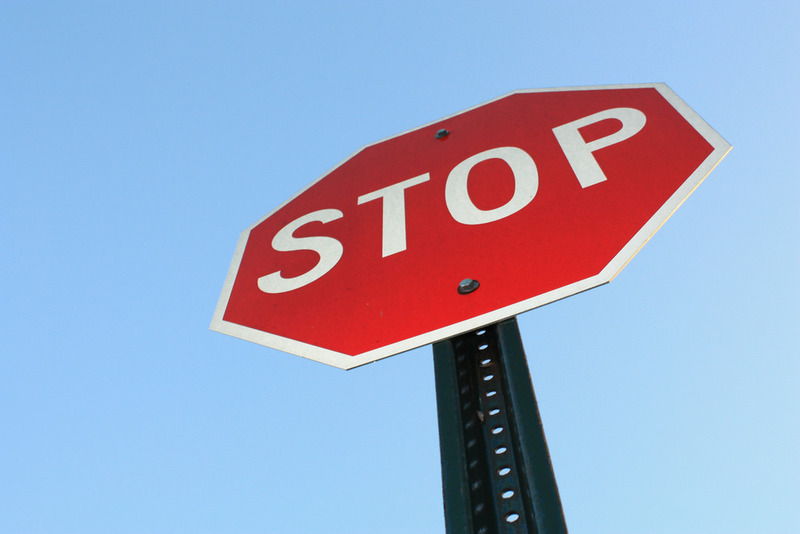 Here’s my advice to you: stop doing that. Instead of asking yourself whether or not you know the answer, ask yourself whether the question was “in scope” or not. 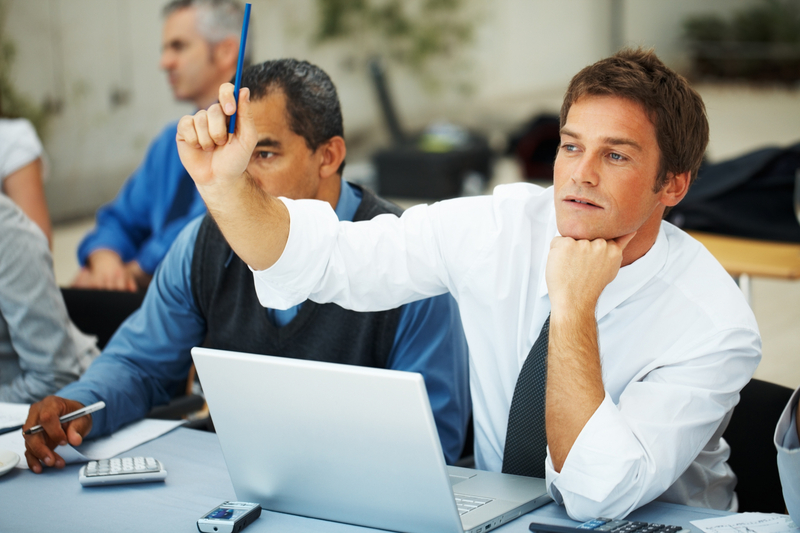 An “in scope” question is one that has an answer that is relevant to the asker, the topic, and everyone else in the room. Think about that for a moment…if the question is not “in scope,” and it doesn’t relate to the current topic or HAVE RELEVANCE TO THE ENTIRE AUDIENCE, then you shouldn’t answer it. Instead of trying to answer the question immediately, you can “punt” the question until later. Regardless of whether it is “in scope” or not, do you really want to attempt to answer a question you aren’t sure you know the answer to in front of dozens of people? Wouldn’t you rather take some time to research it and then answer it at a time that is convenient for both you and the asker…all the while saving face in front of an audience that is secretly analyzing your every move to determine whether you are in fact the same credible presenter or instructor they trusted from the beginning? Punting the question until later allows you to show you care and you want to meet their needs. You even allow your audience to continue to think you know the answer and have known the whole time! Before you try this out, you are going to want to see exactly what to say and do in order to answer questions in a way that is truly accepted and endeared by your audience. 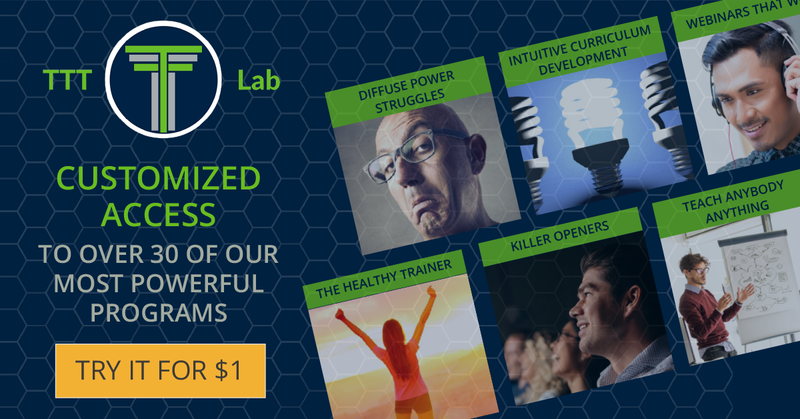 To get started, check out a two-week free trial of my Rule the Room Train the Trainer Lab. Inside you’ll find a program called Boomerang. In that program, I will model for you EXACTLY how to answer questions like a pro.